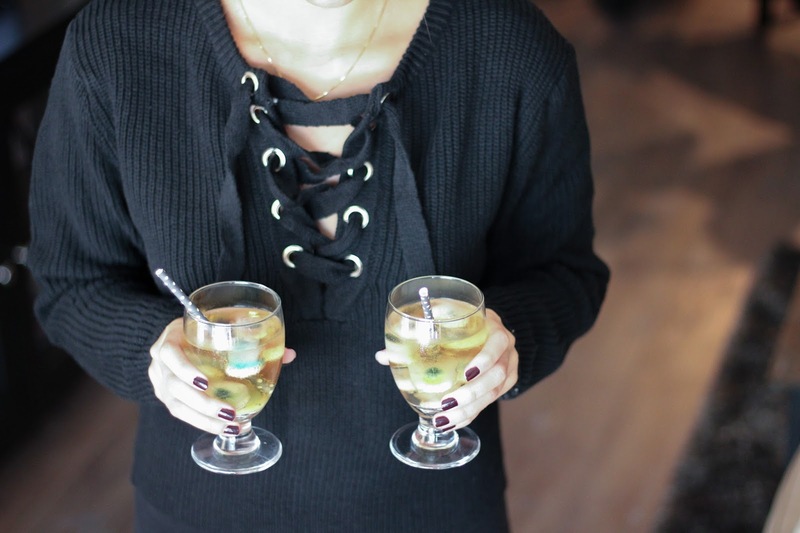 Making a fun drink for Halloween has never been easier! Whether you're wanting something alcoholic or just a little sweet treat (the holiday is on a Monday, after all....), I've got you covered! With just a few items from the grocery store, you'll have this seasonal recipe made in no time. 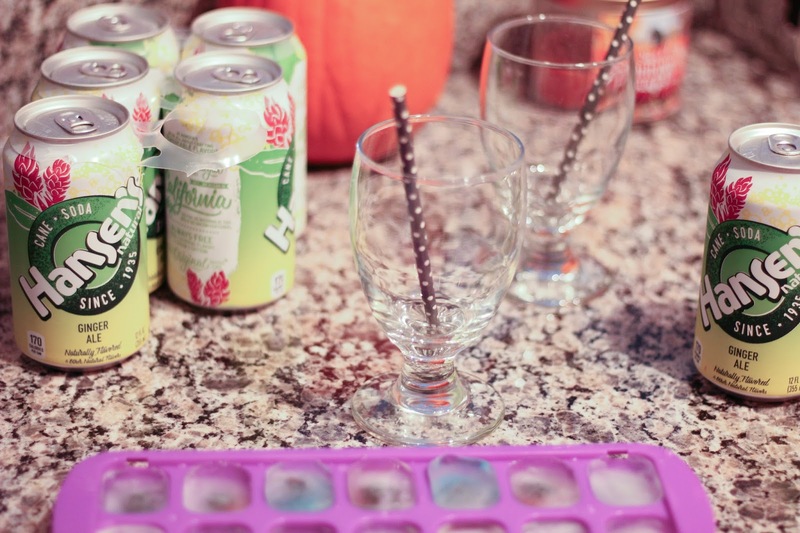 Fill ice tray - with gummies in each compartment - with water and freeze until solid. Once frozen, crack out of tray and place into goblets. 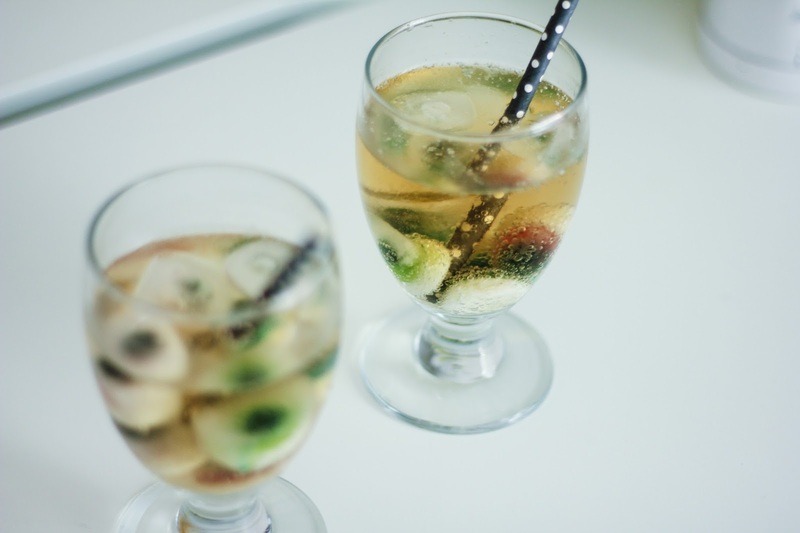 Pour ginger ale into each glass and add a paper straw for flair. Enjoy! What spooky recipes are you cooking up this Halloween?